Following a sold-out run at the National Theatre, the NT and Neal Street Productions critically acclaimed The Lehman Trilogy will transfer to the Piccadilly Theatre in May 2019. Tickets for the transfer go on sale to the public from 2 November following a members booking period. 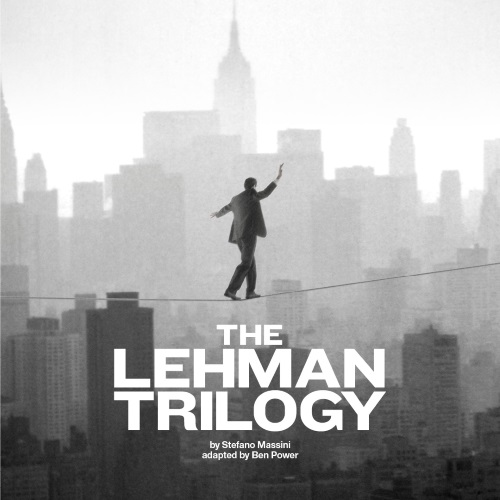 The Lehman Trilogy is produced in the West End by the National Theatre and Neal Street Productions.